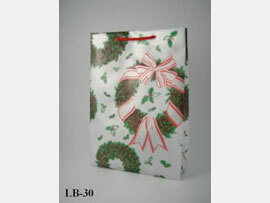 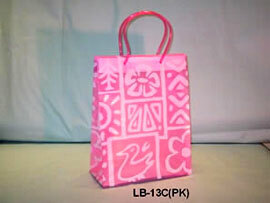 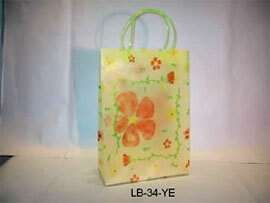 We have a successful line of gift bags for wholesales. 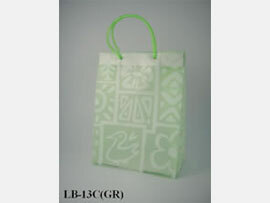 Our clients are selling these gift bags at grocery stores, gift stores, stationery stores, wine shops, and other retail stores worldwide. 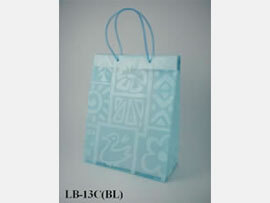 We have 6 sizes (X-small, small, medium, wine bottle size, large, and X-large). 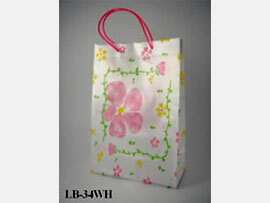 All of our gift bags are reusable and beautifylly sturday. 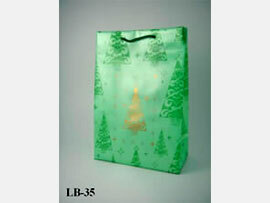 These are some of our gift bag designs in stock in ourIssaquah, WA warehouse. 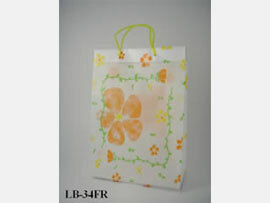 For more designs, please contact us to get info on all of our gift bag designs (over 100 designs). 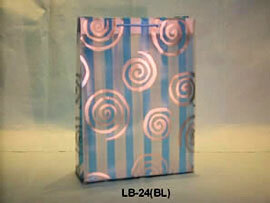 $75 minimum order for new customers, and $50 for existing customers. 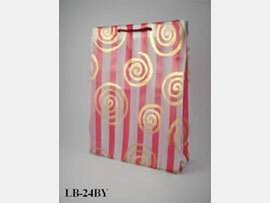 The minimum order is from each shipping location. 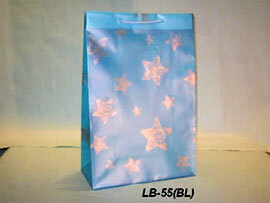 $5 Handling fee if below minimum order requirement. and a minority women’s business enterprise (MWBE) certified by the State of Washington OMWBE office. 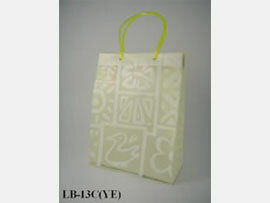 Copyright © 2010 - C&S Int´l America - All rights reserved.